Before being delivered workwear is folded through our automatic folder for crisp presentation. At an agreed time we deliver workwear directly back to the customers site. 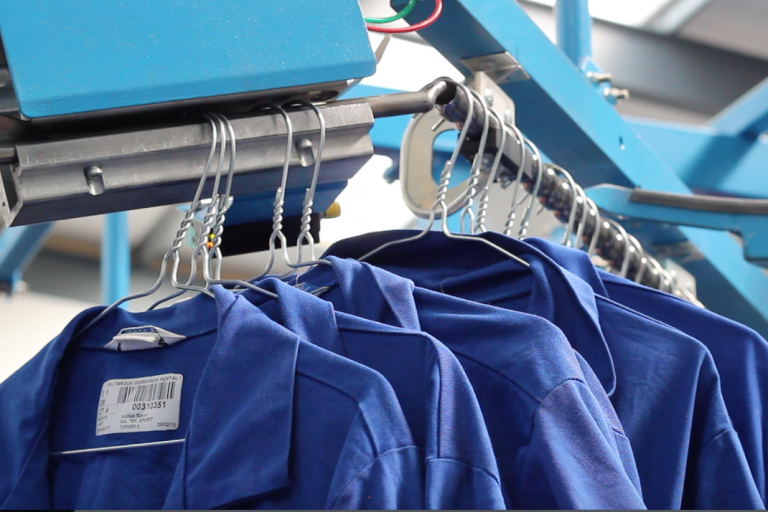 Our will load the wearers’ lockers providing staff with freshly cleaned workwear.